Creating a quilt can be one of the most beautiful crafting activities, but it can also be one of the most tedious. When looking at quilts that were made entirely by hand generations ago, it's hard to imagine how much time and effort it took. Technology has advanced to the point of creating equipment that makes doing even the biggest and most complex quilt easier than ever. 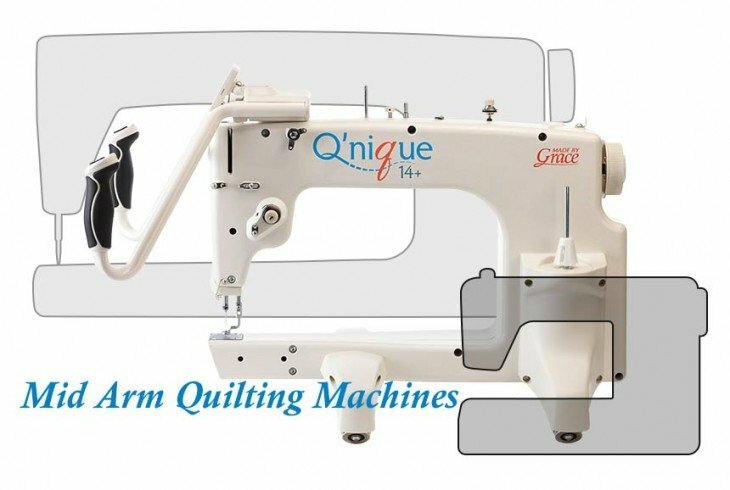 For many quilters, a mid-arm machine such as the Qnique Quilter works best for their projects. 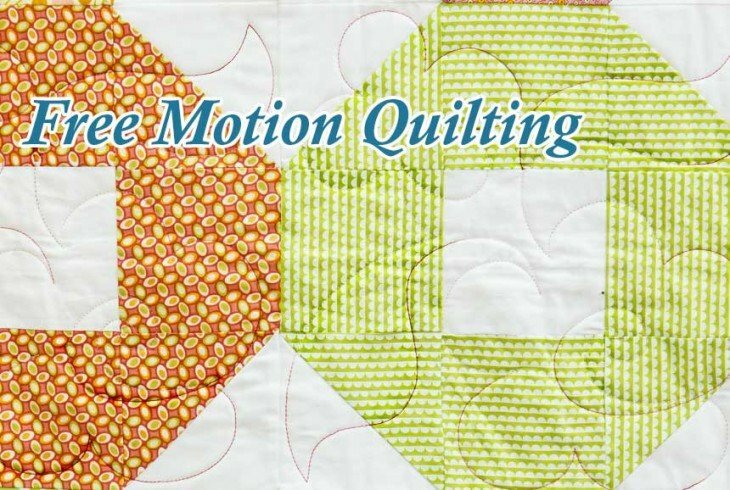 These machines offer a variety of features that make sewing even the most complex quilt a pleasure. 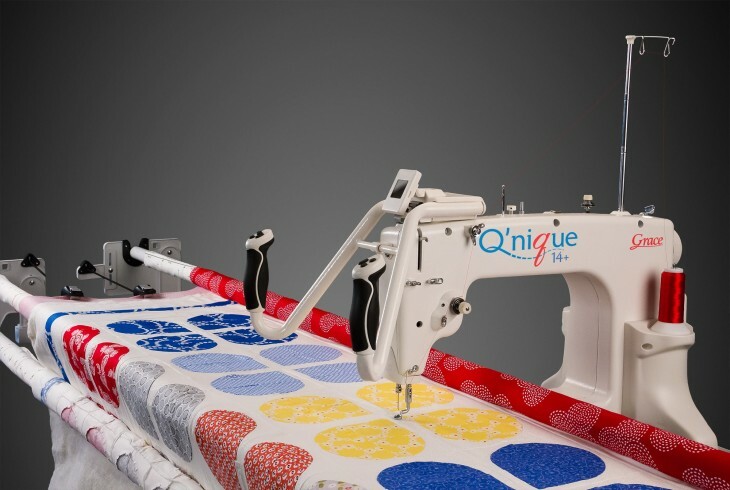 In addition, the Qnique mid arm quilting machine is easier to control due to its quick-access buttons that allow for all functions of the machine to be controlled from comfort-grip handles. Advances in technology make today's quilts so much easier to make. With computer automated software such as Quilter’s Creative Touch 4 available on these machines, the possibilities are endless when it comes to the patterns and styles that can be used on modern quilts. Whether working on a standard block or one that's a little bigger, a mid arm quilting machine can do the job every time. For many quilters, one of their biggest problems is finding a machine that fits well with their quilting frame. The Grace Company, which is considered the pioneer of quilting frames, designed the Qnique quilting machine to be compatible with all of the company’s current frames, many past frames, and even other companies’ frames. Making the best quilt takes the right combination of skill, style and patience along with the best equipment. For beginners as well as experienced quilters, using a mid arm quilting machine such as the Qnique Quilter can help turn an ordinary quilt into a true masterpiece.